The rain steered clear, the crowds were full of cheer and Celtic Classic may have just had its very best year! Okay, so it&apos;s not an Irish limerick, but it&apos;ll do. The year&apos;s Celtic Classic, the 25th rendition, was a tremendous success as evidenced by large attendance, crisp fall weather and the overabundance of kilts. In recent year&apos;s past, it seemed like at least one of Celtic Fest&apos;s three days was dotted, or deluged, with rain. While die-hard Celtic "festers" aren&apos;t discouraged by the rain, those who may just be checking out the event for the first time, or those who have families, may forgo the weekend festival in order to stay dry. Even the threat of rain can keep visitors away and that obviously results in lower attendance. This year, however, the skies stayed blue and the streets of Bethlehem ran plaid. As always, the haggis eating contest and US National Highland Athletic Championships (including the caber tossing event) were well attended and great to watch. Food and craft vendors were deep with patrons and the Celtic music ran into the night, each and every night. 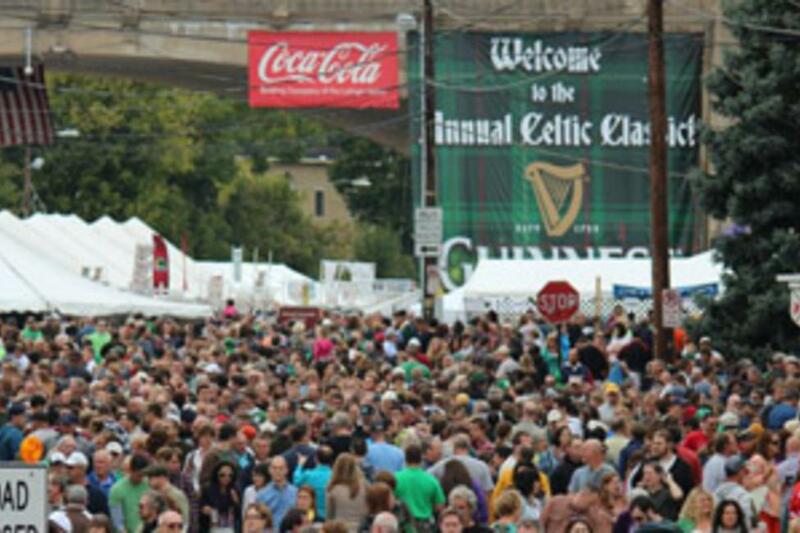 The last day of Celtic Classic, Sunday, was well attended right up until the festival had to close down until 2013. For those who experienced what could have been the most successful Celtic Classic ever, next year can&apos;t come soon enough. And for those who didn&apos;t attend, there&apos;s always next year!